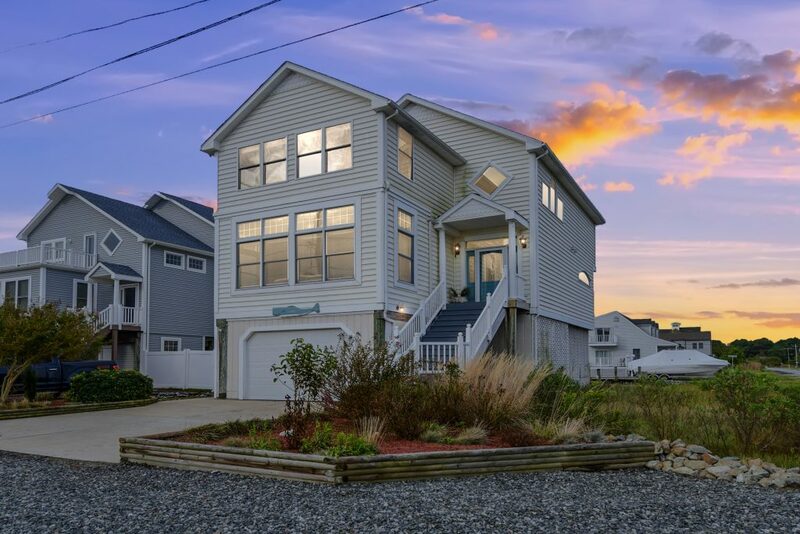 This Beautiful Coastal, Carolina Style Home is Located Just Minutes from the Beaches, in West Ocean City. The Home is Move-In Ready and Conveys Fully Furnished. No City Taxes or HOA Fees! 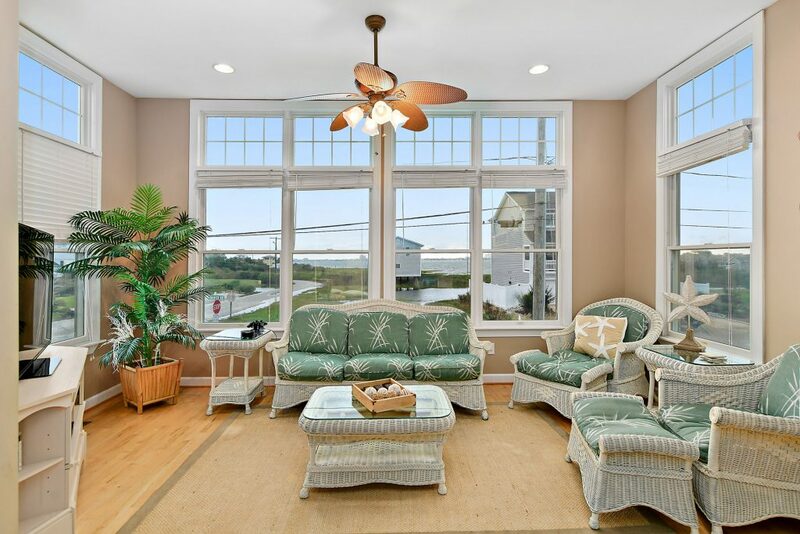 Enjoy Stunning Open Bay and Sweeping Ocean City Skyline Views. 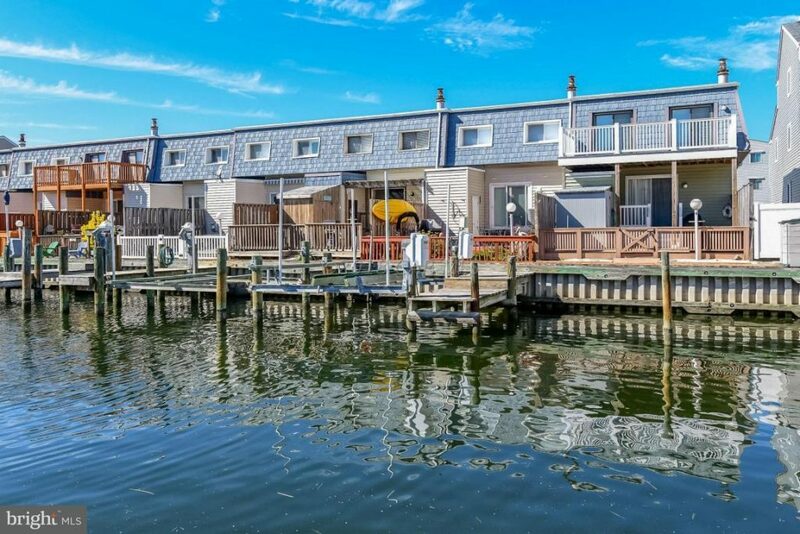 The Beautifully Furnished home is Located at the Head of a Deep Water Canal with Dock and Lift and Easy Bay and Ocean Access. Beautiful, South End, First Floor Unit! Enjoy the Extra Large Balcony with Beautiful Canal Views. 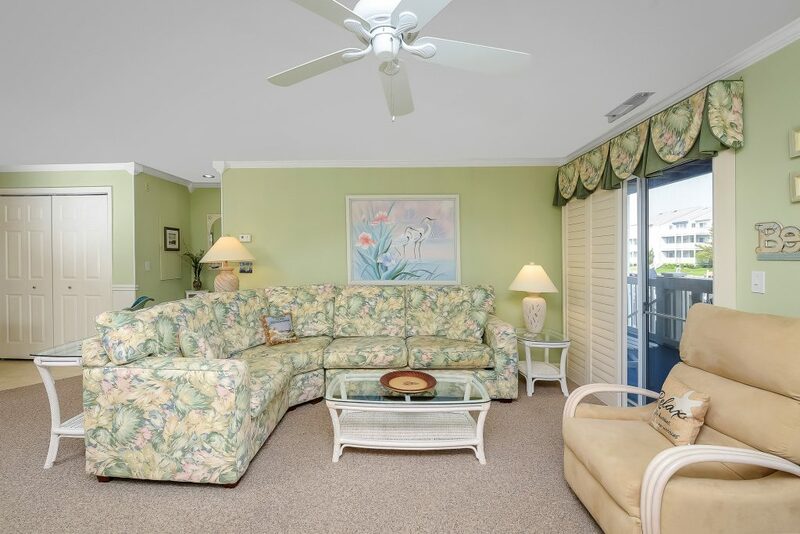 This Immaculate 3 Bedroom Unit is Bright and Airy and Conveys with a Deeded Boat Slip and a New Lift; Conveniently Located Right out Your Back Door! Unit has Brand New HVAC!! The Back bedroom Boasts a Custom Built Murphy Bed for your weekend Guests! Don’t feel Like Going to the Beach? Enjoy the Pool or work off those Boardwalk Goodies on the Tennis Court! Enjoy absolutely stunning, Panoramic, Open Bay Views from this Completely Renovated 3 Bedroom, 2 Bath property with Southern Exposure. 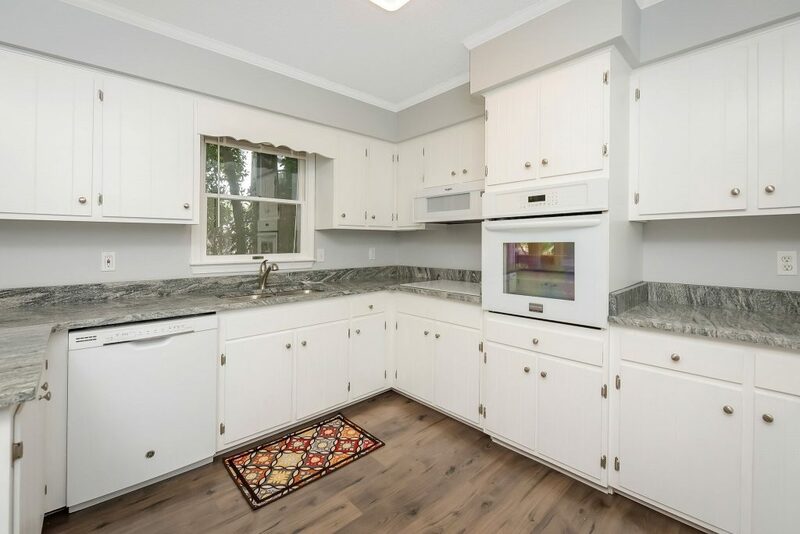 This beautifully decorated and furnished unit features lovely plank ceilings, beautiful, durable flooring, open kitchen with granite counter tops and island, custom back splash and cabinets. Both bathrooms have been beautifully renovated, as well. 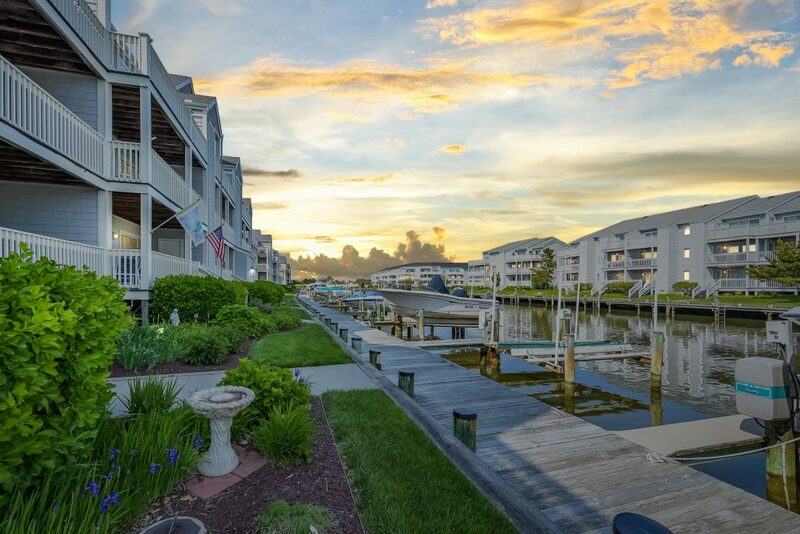 Waterfront Townhome Ideally Located in Midtown Ocean City, Right off of 94th Street. 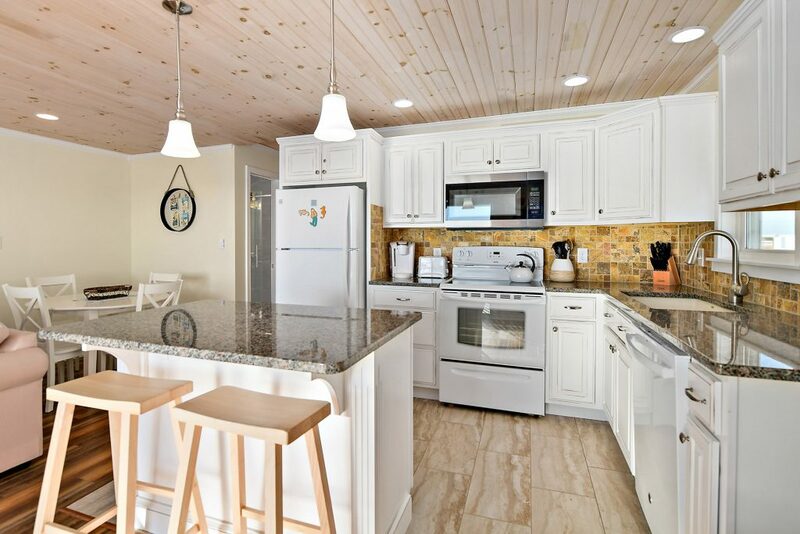 Large Kitchen and an Open Living Room which Leads out to your Private, Waterfront Deck with Built-In Outside Shower. Featuring 2 Bedrooms and and Updated Bathroom on the Second Floor. 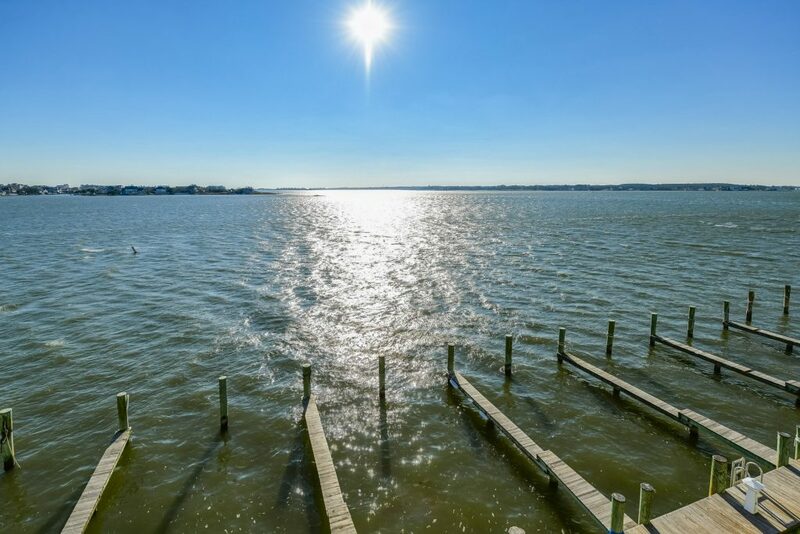 Enjoy Great Sunny, Southern Exposure and a Boat dock with Lift Right at Your Back Door and all Just a Couple Hundred Yards From the Open Bay! 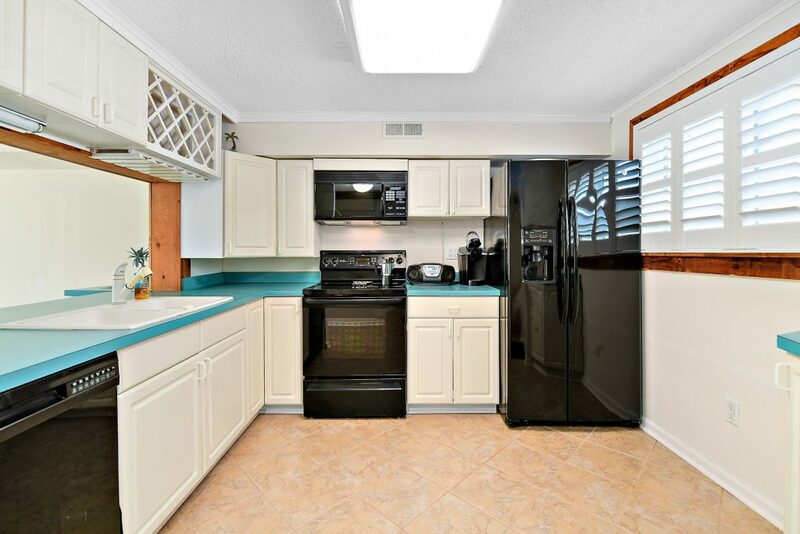 Enjoy this 4 Bedroom, 3 Bath Home Situated on a Corner Lot in Ocean Pines. 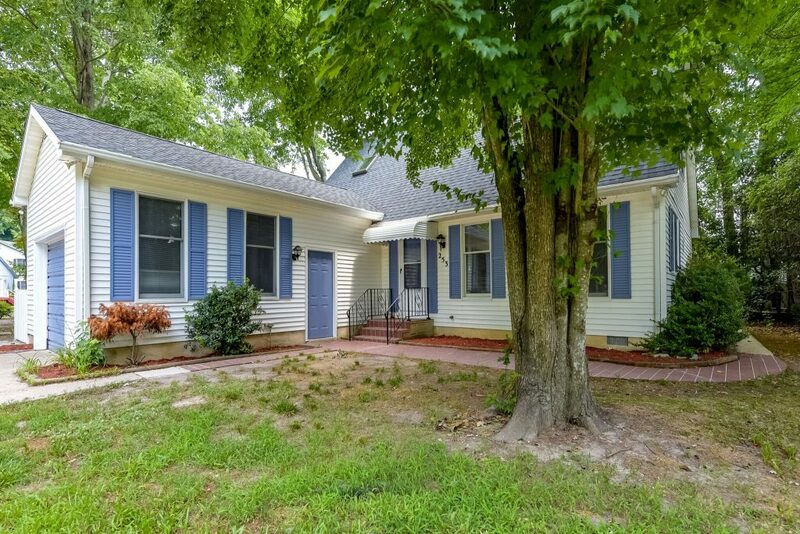 Home Boasts Great Views of a wide Canal, Updated Kitchen with Granite Counters, Fresh Paint Throughout, a Sun Room, Fireplace, and a 1 Car Garage. Home sits on a High Lot with Boat Dock allowing for a Small Boat- 19-20 feet- Dock is not shared!